As a child, you most likely turned your creative ideas into elaborate models built of LEGO® bricks—a spaceship designed to explore the unknown, a castle with secret passages or a race car to drive on endless roads. These creations were built in short time with just an idea, a medium (bricks) and creativity. So, why is it now so difficult to turn your business ideas into reality? Building models built of LEGO® bricks allows you to quickly create a tangible output from an idea. Similarly, rapid prototyping can be a tool to create, test, refine, and ultimately productize a business idea. I explore some of these concepts in this post. 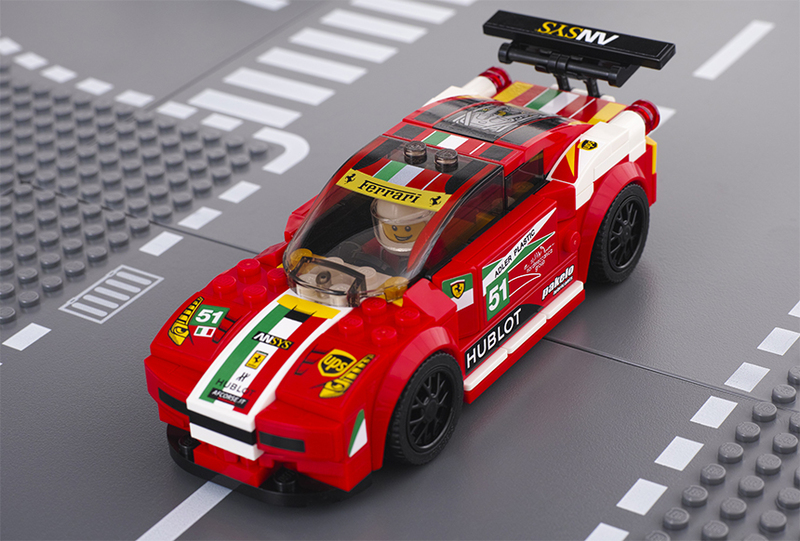 Adding a spoiler to your race car is as simple as grabbing some loose bricks and testing the concept. If it does not look right, try another size or configuration. No documentation is involved, multiple departments do not need to provide approval, and the update is nearly immediate. Rapid prototyping your digital product should follow a similar approach. Instead of requirements documents and Microsoft® Powerpoint presentations, use the prototype as the tool to communicate the concept and collect feedback. Rapid prototyping is an excellent tool to help overcome analysis paralysis often seen in larger organizations. We recommend our clients use the prototype as a type of a "living document" to get started and help converge on a concept, increasing stakeholder buy in with each iteration. Just like your childhood creation made of LEGO® bricks, the transient nature of a prototype is intentional. If done correctly it should continually evolve, being partially broken down and rebuilt as it is refined. What you prototype will not go to production. However, what you learn from the prototype almost certainly will. We saw an example of this while working with a credit union to rebuild their online banking platform. The prototype helped facilitate a conversation around features, layout, and some aspects of the look and feel. While the final application looks considerably different than the prototype, the lessons learned from the various conversations and user testing were instrumental in defining the final product. If you don't like what you've built, start over. The time and cost is minimal when compared to developing and launching a fully functional software product. One of our clients, a global manufacturer of alternative power for homes, business, hospitals, and recreational vehicles, needed a more efficient and cost-effective way for its 10,000 strong dealer network to maintain its installation and warranty claim information, among other things. Independently, it struggled to identify the appropriate software tool to satisfy this need. Within two months, we created a prototype that was presented to the company's dealer network during its annual dealer summit. Ninety percent of the company's dealers signed up for the paid service before a single line of code was written. Had prototyping not been used in this instance, imagine the time and cost that would have been spent on this project. Furthermore, what if the product wasn't what dealers envisioned? Building software requires input from many areas within an organization and alignment across multiple stakeholders. Antiquated processes, decision paralysis and a lack of understanding can make building software tough. We ran into this issue with a client about a year ago. A corporate strategy executive from a FORTUNE 500, B2B distributor recognized the need to build a next-generation business model to remain competitive with eCommerce rivals. Before making a significant investment, buy-in was needed from senior leadership as well as the company's Board of Directors. We delivered a working prototype within three months and were able to collect customer feedback, which enabled the team to secure multi-million dollar funding over a three year timeframe to build a fully functional eCommerce platform. We've also encountered situations where clients know what they need, but can't envision the final product. 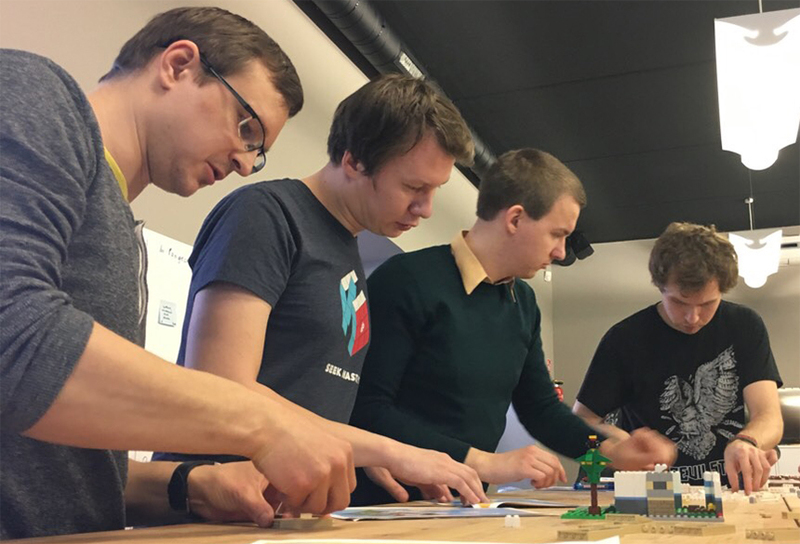 What better way to unleash innovation then by allowing them to build models built of LEGO® bricks? We've utilized this tool on several occasions, and the output was beyond beneficial to all in the room. Taking a product to market quickly, especially in large enterprises, when waterfall abounds and many players are involved can seem daunting. Working with a number of large enterprises over the years, however, we know that it can be done well and at scale. 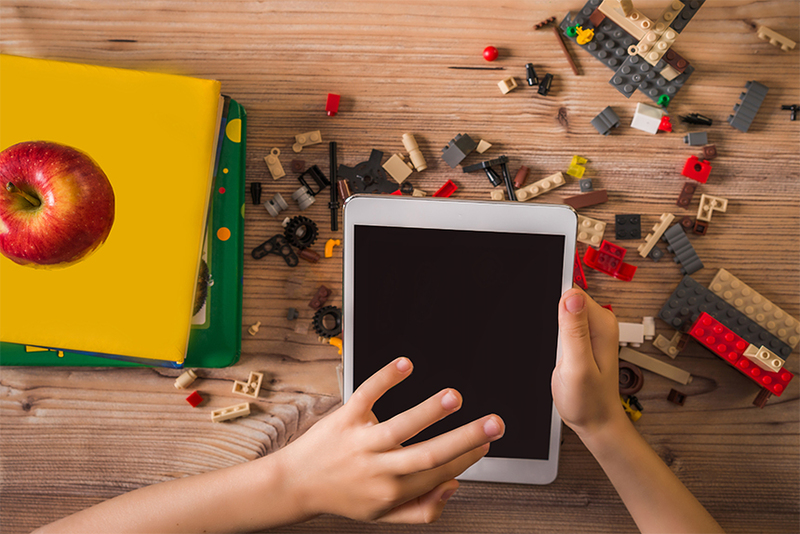 With a little help from an old childhood friend, companies can succeed in becoming more innovative and developing products faster, thus creating a competitive advantage. If your enterprise has an idea and needs a partner like Devbridge to make it a reality, request a complementary building kit* and learn more about our process. *One kit per company while supplies last.